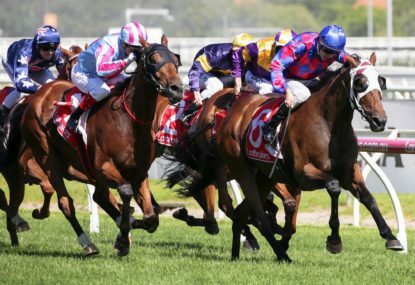 Will there be a way back for Darren Weir? 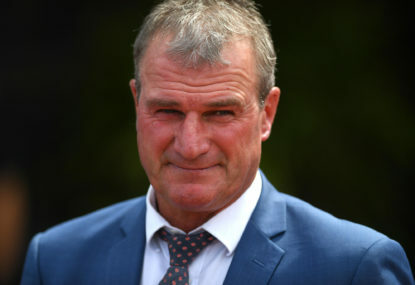 The Racing and Disciplinary Board’s decision on Darren Weir’s case has brought to an end a tumultuous week for Australian racing. 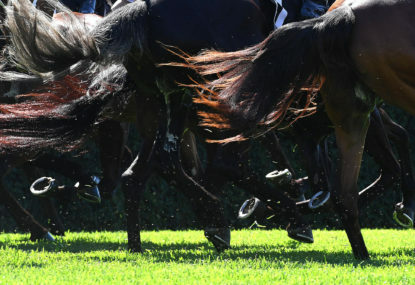 Considering recommendations from Racing Victoria stewards and acknowledging Weir’s position of influence in the industry, a four-year disqualification was handed down. It was accepted without protest. Weir knows he’s let many people down, not least his 150-strong stable staff. 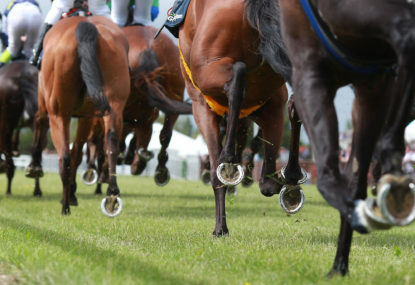 In a show of support, many of those staff have stood by the trainer over the last week even though they stood to lose their livelihood with him. Thankfully, Racing Victoria acted swiftly and the training combination of Ciaron Maher and David Eustace have taken over Forest Lodge. The staff are in good hands. For now, Weir has four years to make good, to convince the racing public he should be forgiven. Will this be enough time to erase the memory of what he’s done? 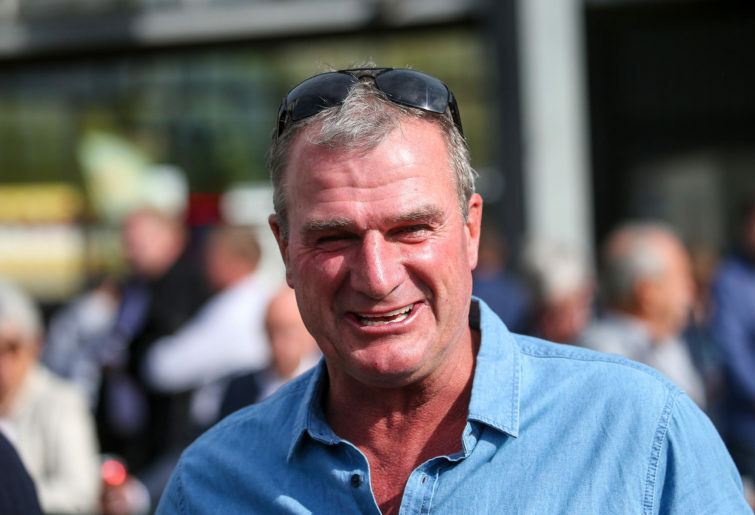 Darren Weir’s story isn’t one of David versus Goliath, rather David becoming Goliath. He grew up in the small Mallee town of Berriwillock, spending his teenage weekends breaking in horses while many of his mates traded horses for horsepower. All who knew him testified he was a brilliant horseman, destined for far more than provincial riches. 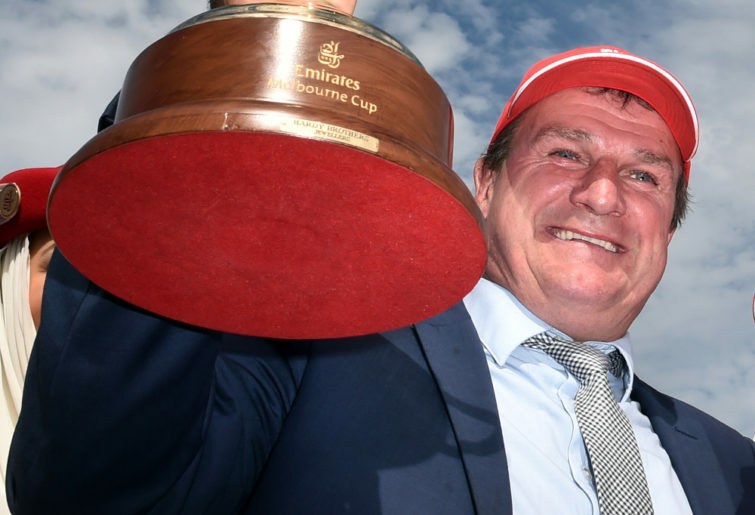 Within just one decade of being granted his training license, he was crowned the top country trainer in Victoria. 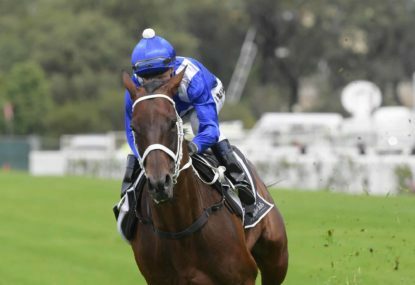 Before long, his stable became a metropolitan force and Group 1 success was an expectation. 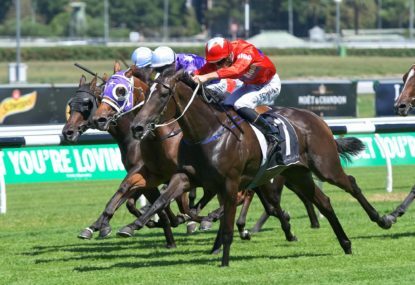 It wasn’t uncommon for him to train city winners in multiple states on a Saturday afternoon, while always sneaking winners at bush tracks like Donald or Warracknabeal. His rise was fast and, seemingly, unsustainable. Ten days ago, there were nearly six hundred horses listed as trained by DK Weir. People would ask him to train their horses – fast and slow – and he rarely said no. He’d be just as happy training winners for owners at Mount Wycheproof as he was at Flemington. But it was too much for one stable. It can be argued that he grew too fast and lost sight of why he started out with horses in the first place. He was asked once what he would do if he wasn’t training horses. His reply was that he wasn’t sure, all he knew was horses and he’d “probably be stacking shelves at Safeway”. Weir said this on a cold Thursday night at a local footy club in Horsham. He donated his time to be a guest speaker at a function over two hours from home, refused any sort of payment and was “embarrassed” that the club bought him a couple of beers. Not once did he look at his watch indicating a desire to leave. He stayed late into the night until everyone got the photo they wanted and talked his ear off about god knows what. He never forgot what the country gave him. He strained to get to as many of these nights as possible, trying to give a little bit back from all the graces he received. The feeling in many rural areas over the past week hasn’t been seething anger or outrage at Weir. It’s better described as devastation. The last week didn’t prove Darren Weir to be a bad bloke, nor the animal-hating villain some would like us to believe. It proved we are all prone to errors in judgement and his was a stinker. In no way should his possession of jiggers be condoned or defended – horse welfare is a non-negotiable. 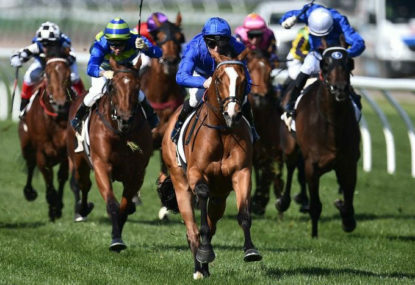 While appreciating Weir was charged only with possession and not use of the electronic apparatus, anything that jeopardises racing’s public image must be dealt with strongly and swiftly. If nothing else, we can be thankful Weir grasped this. There was no objection, no plea and there will be no appeal from a clearly distressed trainer. Australian racing can scarcely afford another drawn-out legal battle against its trainers and he knows this. As Judge Bowman read through some of his honours and achievements during the hearing, Weir realised the game (for now) was well and truly up. So, by late morning, February 6, 2019, Berriwillock’s infamous hero cast a forlorn figure. One that fully understood the far-reaching scope of his behaviour, one of remorse. 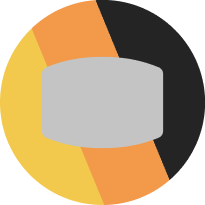 It’s true that even the bluntest pencil has an eraser so it can start again. Perhaps a remorseful Weir can draw on this. It’s 3am on Monday and Tiger Woods is vying for the lead in The Masters.